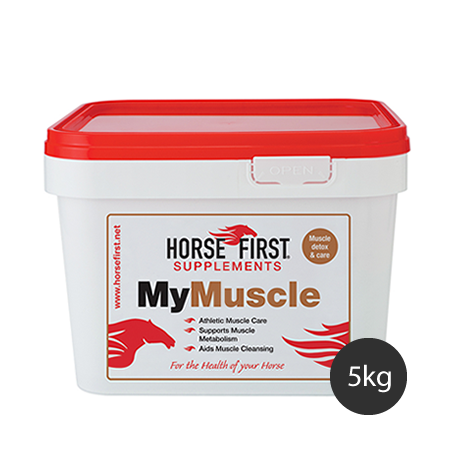 My Muscle contains high levels of the antioxidant Vitamins E & C which will aid muscle tissue during exercise, training and competition by eliminating free radicals. 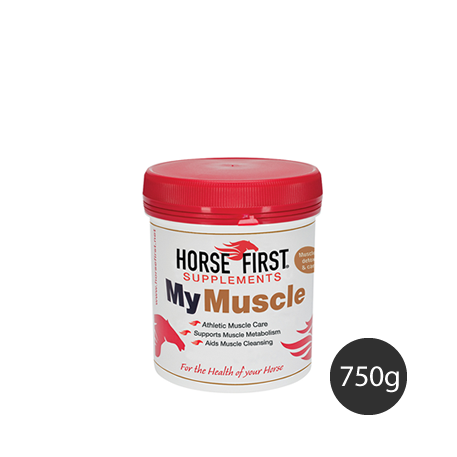 It helps to support the muscle metabolism and maintain the immune system by effectively cleaning muscle toxins after performance. .
Use before and after competition for optimal results. During competition it ensures a horse reaches its maximum performance potential. 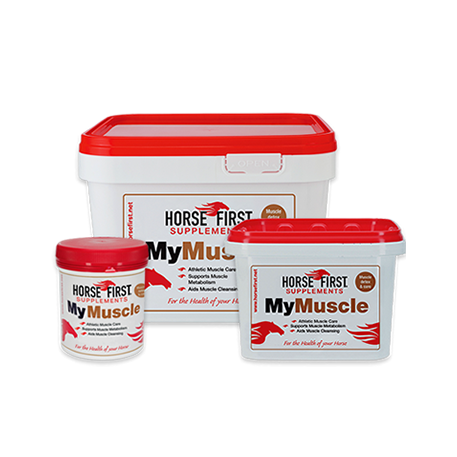 After competition it eases muscle fatigue, stiffness and soreness. 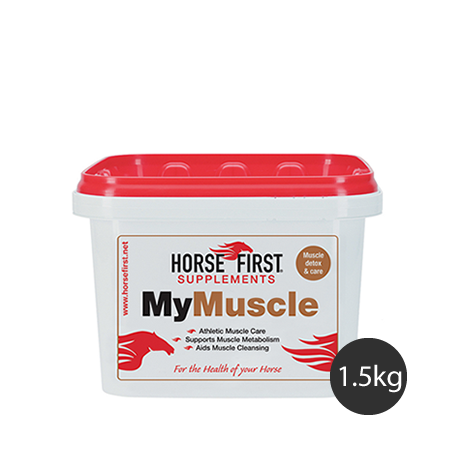 "Make My Muscle an essential part of your training programme." Four days before competition, give two 25g scoops daily. During four-day recovery period, give two 25g scoops daily. 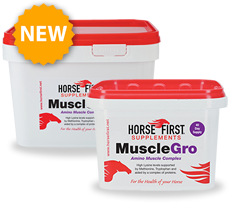 One 25g scoop daily should be given to horses in continuous work.